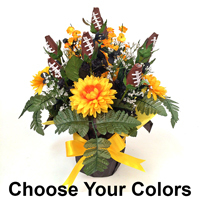 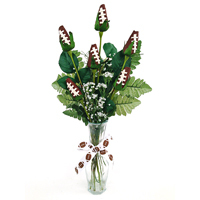 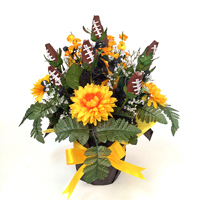 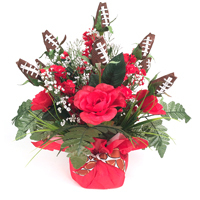 Football flowers are a unique and memorable gift for any football fan! 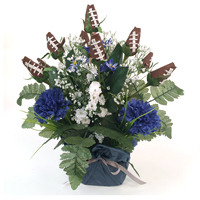 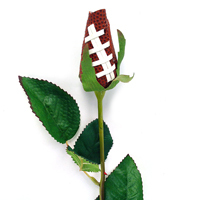 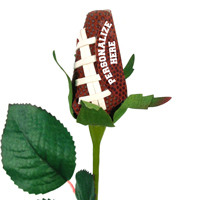 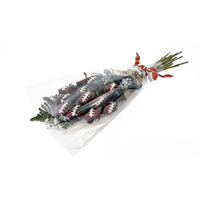 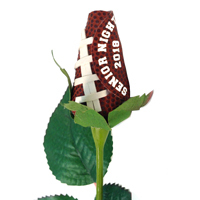 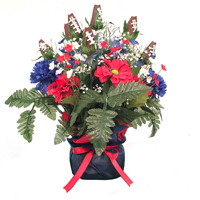 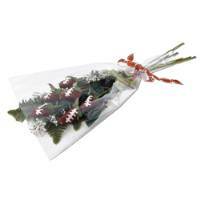 Give football flowers to parents, players, boosters, coaches, administrators, and die-hard football fans. 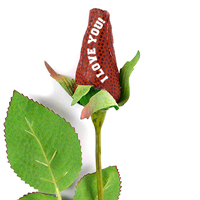 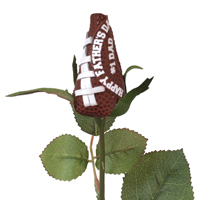 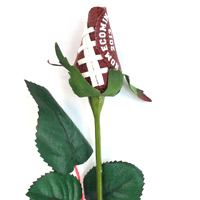 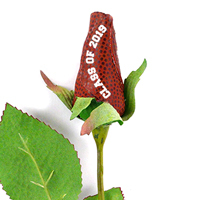 Football Roses are handmade from genuine football leather, so their unforgettable blooms last a lifetime.